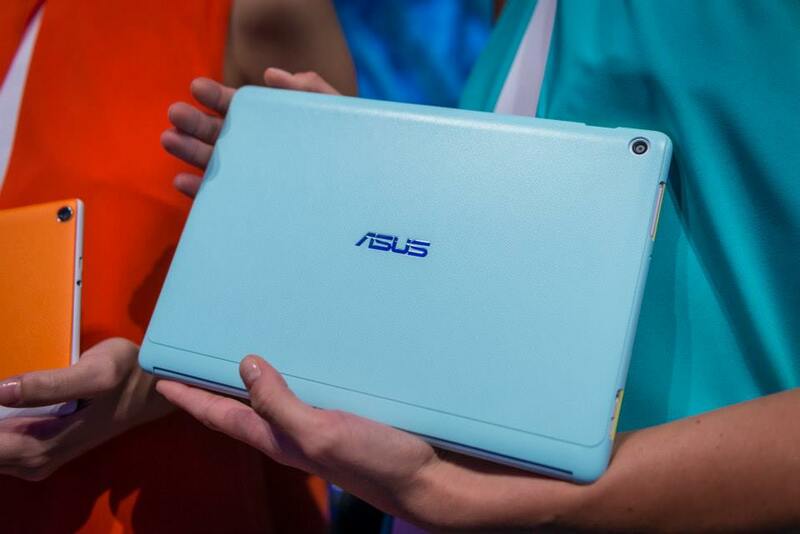 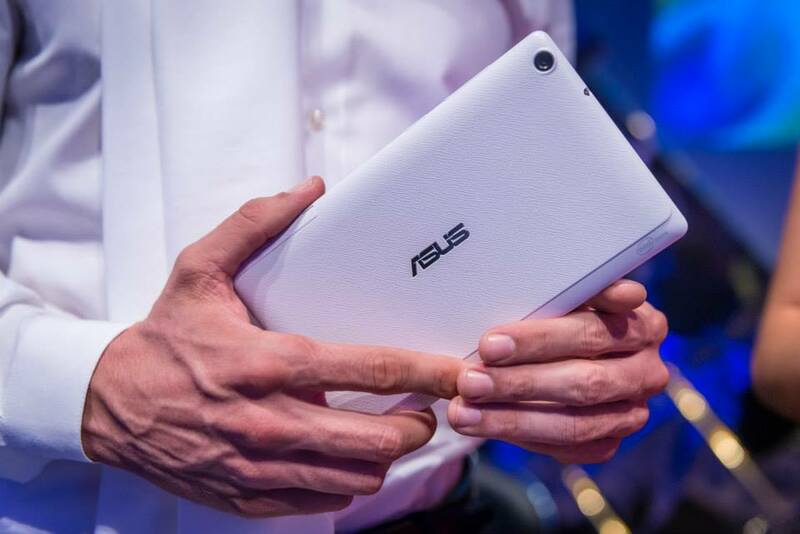 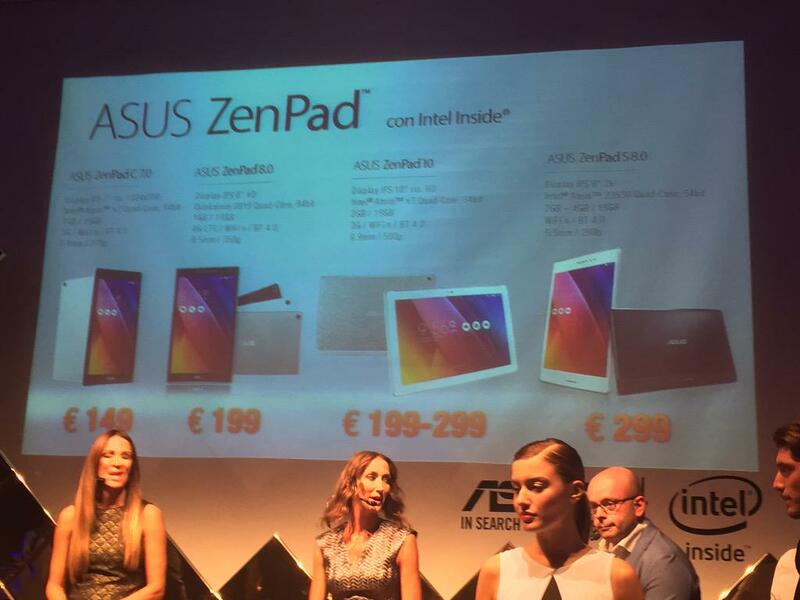 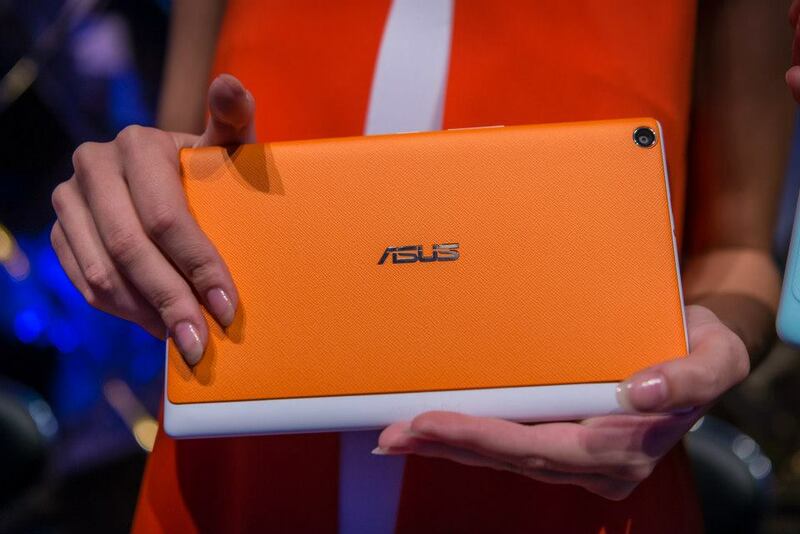 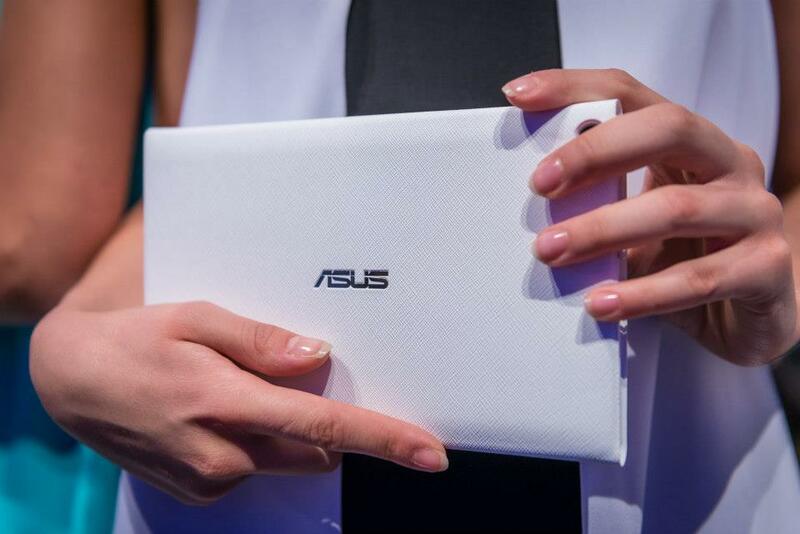 Asus has been pretty clear about their focus on design, style and fashion regarding the ZenPad tablets. 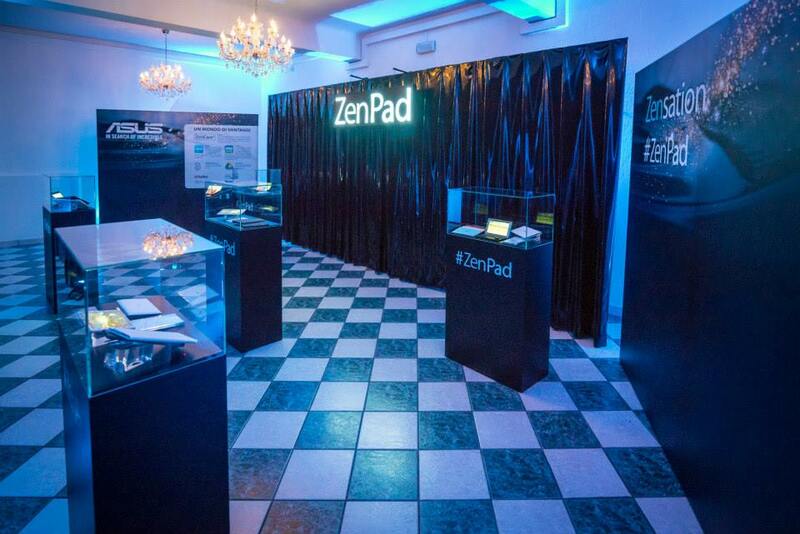 Italy is a market known for design and so it’s not surprising that the launch event would emphasize the customization and color options available. 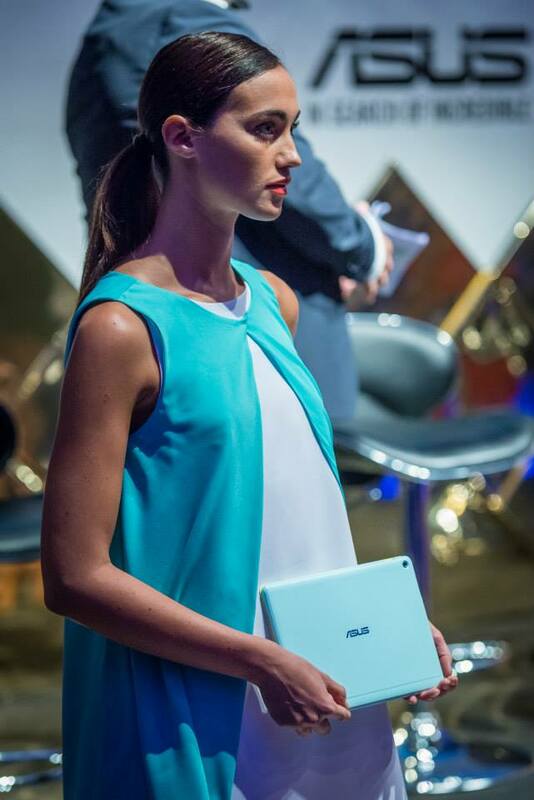 As we’ve seen in other markets, Asus has presented a “Zensation” event which has been used to unveil the new tablets along with the prices.